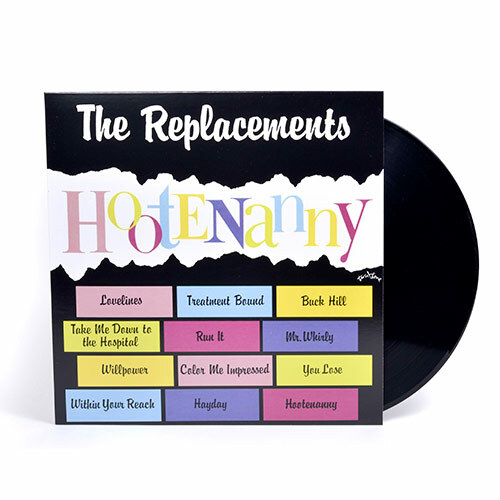 Hootenanny, the 2nd full length record, brilliantly showcases Paul Westerberg's heart-on-sleeve balladeer-ing ('Within Your Reach'), the comedic sarcasm in 'Lovelines' and 'punk rock mastery of 'Run It'. The Twin/Tone era LPs are available again after being out of print for over 20 years. Standard weight, regular color (black), essential vinyl for every 'Mats fan.